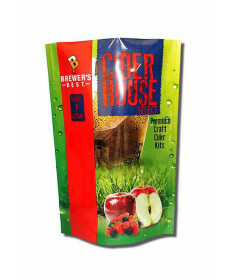 Brewer's Best Cider House Select kits contain all the ingredients you need to craft 6 US gallons of your best cider. 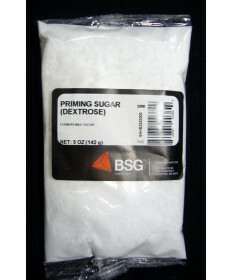 The freshest ingredients are packaged well to maintain the best flavors. Each cider kit includes easy-to-follow instructions. These recipes are formulated to maintain the integrity of the cider style that you choose to brew. Please note: The brewer will need a Fermenter that can accomodate 6 gallons of fermenting liquid and 2 lbs of table sugar or Corn Sugar. 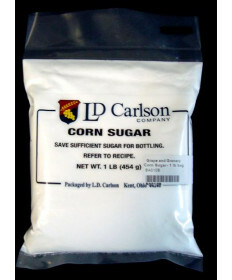 At bottling time, an addtional 5 oz dose of table sugar or Corn Sugar will be needed to provide the carbonation. 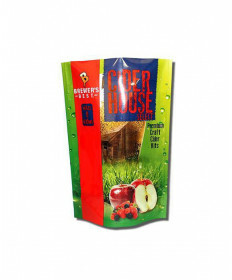 Grape and Granary proudly offers a number of high quality cider kits including apple cider kits, spice apple cider kits, pear cider kits, cherry cider kits, and mixed berry cider kits. Contact Us if you have questions about any of our Brewer's Best Cider House Select cider kits.